To be honest I do love chocolate, and I think if there’s anything we brits can be proud of over the American’s, it’s our sweet selection. We’re just more liberal with sugar, and equally more willing to pay the tax. Chocolate brings joy to everyone… and diabetes. Which is why there’s diabetic chocolates now. 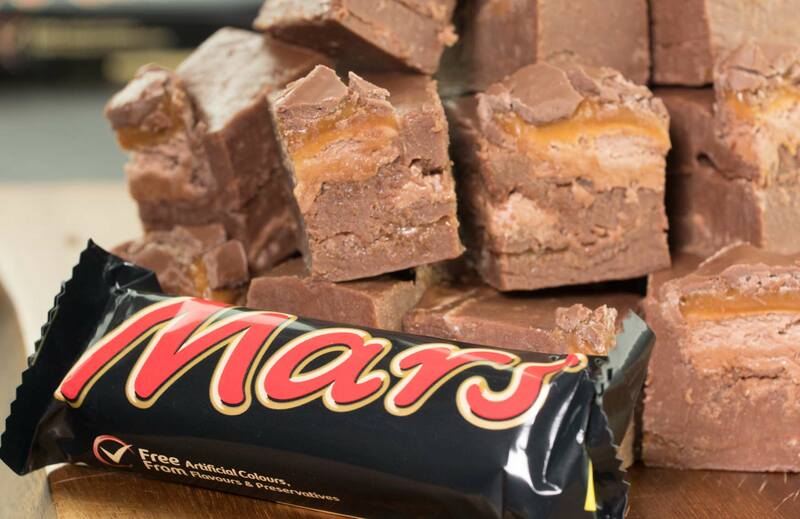 Here are a few of the best chocolates that Britain has to offer. 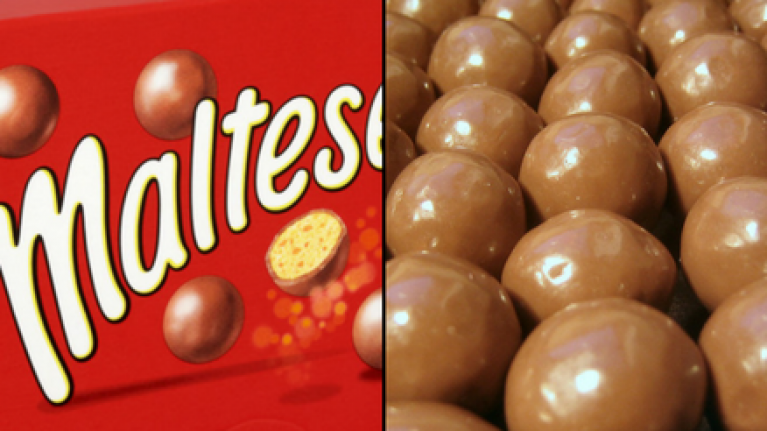 Perhaps mainly known for their tiny balls, Maltesers have cornered the industry of malt and chocolate, making the perfect combination of crunchy and chocolatey. The flavour is so good you could literally eat them all day. But recently, Maltesers have branched out, making reindeer Maltesers, Easter bunny Maltesers (Malteasters) and even truffles, taking the anxiety out of the crunch you get with a Malteser ball. Delicious but nerve wracking. Seriously, what are these? They’re just wrong. Enough said really. 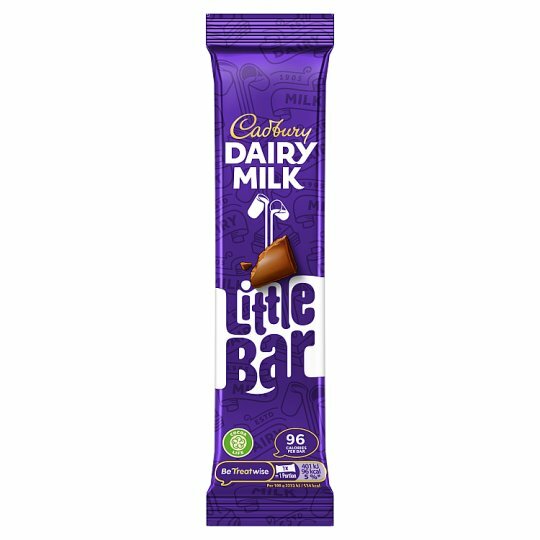 Cadbury’s is the best when it comes to simple chocolate, such as caramel chocolate, fruit n nut, plain chocolate and whatever else they make. Cabury’s might not be THE best block chocolate out there, but it’s very nice and the fact that its been around since 1905, just shows their loyalty. Plus, I defy anyone to tell me their school lunch box wasn’t optimised by this bad boy. 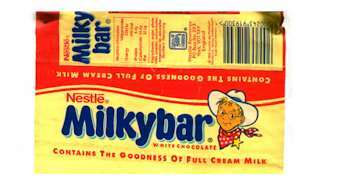 The best the British have in terms of white chocolate, and again another lunch box bad boy. The aim of the game with these is simply to eat them until you feel sick. Back before everyone choked on tin foil and just basically shoved anything down their throat, you used to get these in a nice paper wrapping with a tin foil inside, which made you feel like a big adult as a child. Nowadays, they just use plastic. So tragic. Get the tooth pick out because you’ll be getting honeycomb stuck in your mouth for days. A very nice chocolate, very cheeky and very sweet. Although, it may leave scratches on your tongue. Have you felt the bubbles melt? Neither has anyone else. This chocolate is one of my personal favourites and quite frankly, is exactly what it says: mint and chocolate. But it’s done to perfection. May leave you with a cloggy throat thought… from all the chocolate. 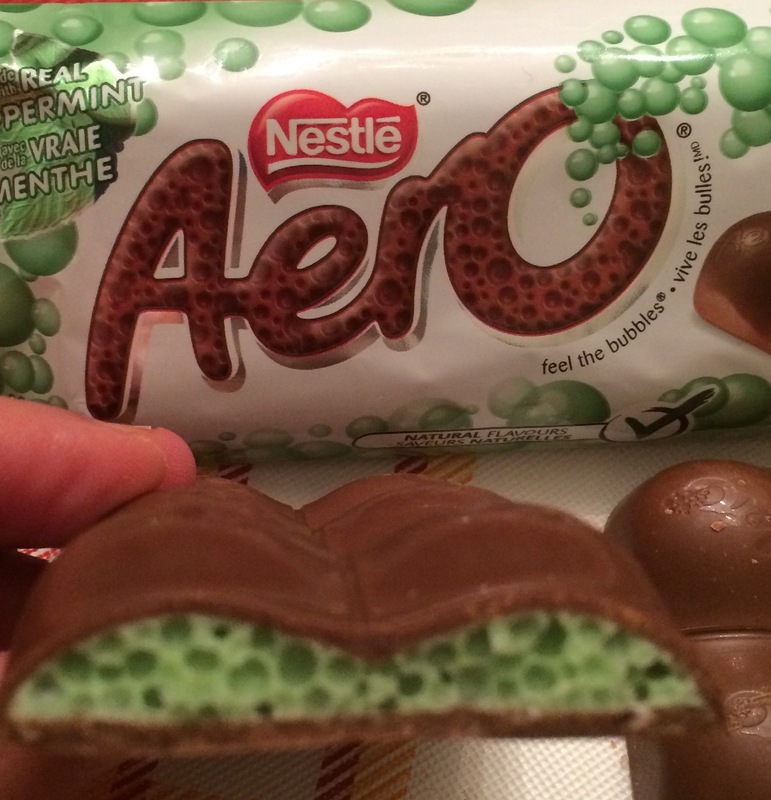 A chocolate bar I’ve heard so many American’s go on about, yet will never try. And guess what, we consider it to be a basic B**ch chocolate bar. Nougat and caramel, these bars are great for when you’ve got a quid, you’re at Tesco and you want four chocolate bars for a pound. At no other point would you go out of your way to get one. 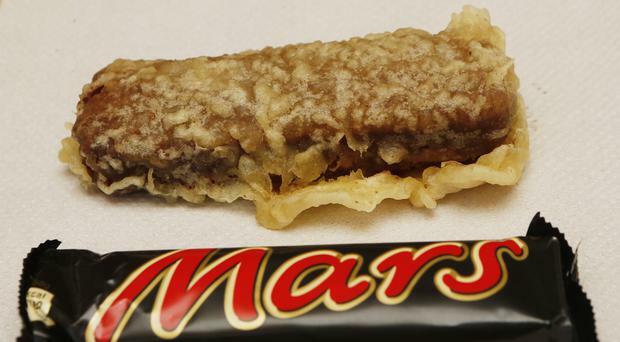 Unless you want a battered Mars Bars. Previous Previous post: Why is Tea such a mission to enjoy now?